Columbia 911 dispatched the Valatie Task Force and Valatie Rescue at 7:04pm for a reported fire and chemical odor at 3087 Upper Main Street in the Village of Valatie. Firefighters from Valatie, Niverville, Kinderhook, Claverack and Chatham initially responded. Upon arrival Niverville Car 1 reported heat in the structure with no visible fire. 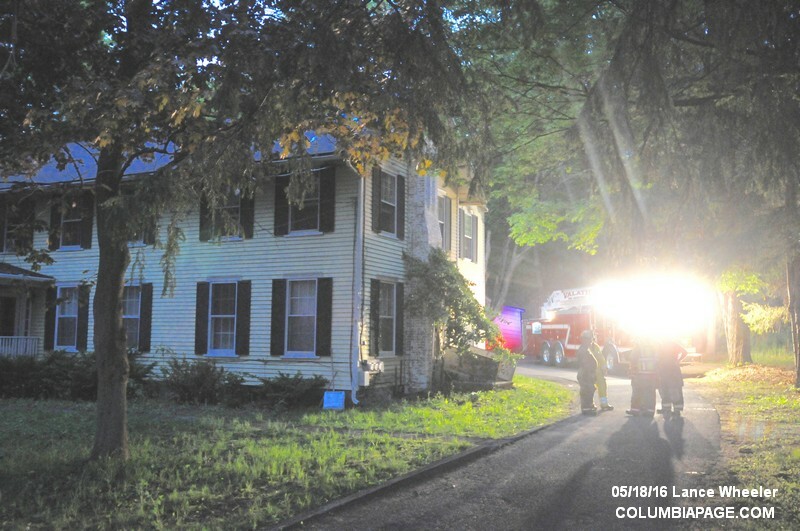 ​The Columbia County Fire Coordinators Office was on the scene. 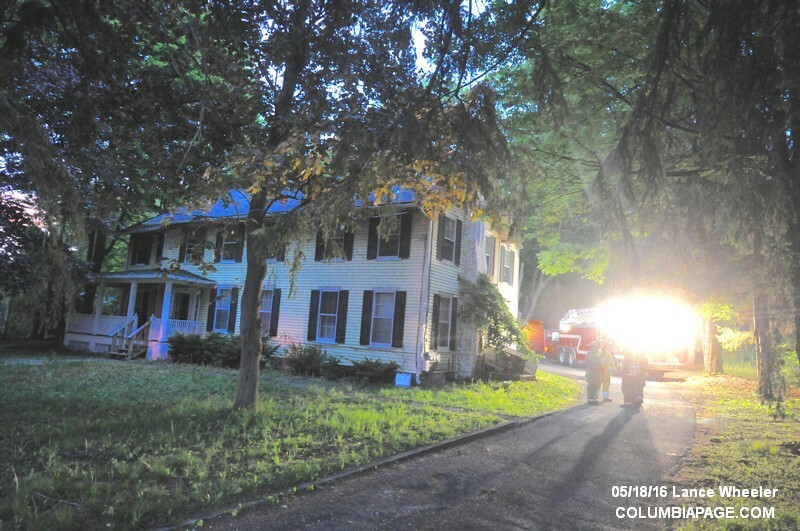 The Columbia County HazMat Team, Columbia County Cause & Origin Team and Code Enforcement were requested to respond. The HazMat Team was later cancelled. The New York State Police and the Columbia County Cause and Origin Team are investigating. 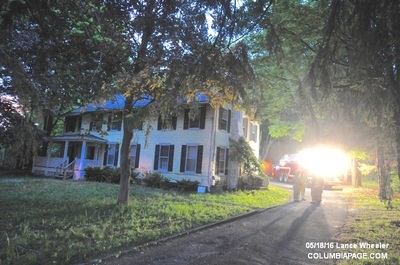 The Columbia County Sheriff's Department assisted at the scene. Command reported a room and contents fire that was out upon firefighters arrival. Firefighters were back in service at 10:33pm.